In today’s consumer world, we expect research, recommendations and a star rating to make any decision, from booking a holiday to buying a car. With the information available, we never have to ‘take a chance’ on our purchases. The same goes for skincare. Today’s skincare is smarter and savvier than ever before. 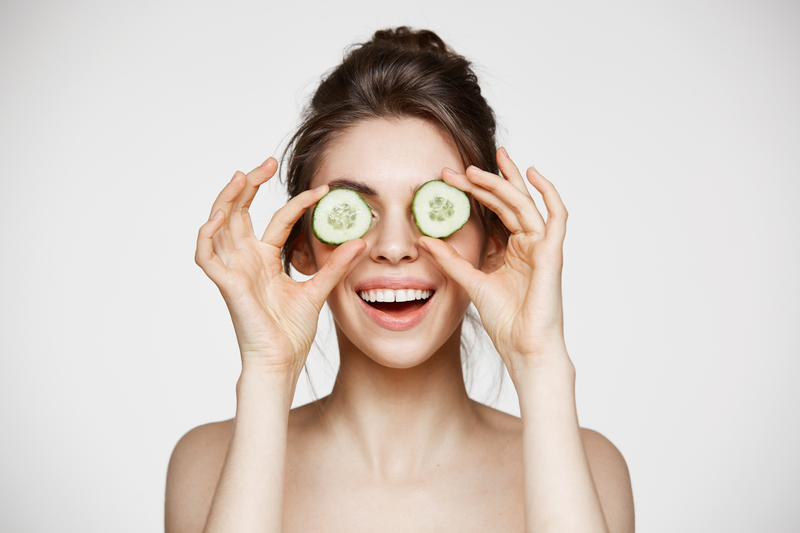 Put through rigorous testing, skincare products are held to the highest degree of scrutiny. All of this is done for us, to provide the best experience and result possible. With skincare supplements, this is especially important and the award-winning IMEDEEN® brand leads the way. For 25 years, IMEDEEN® has been pioneering the science of beauty from within and today is acclaimed as the most studied skincare supplement in the world with 10 clinical trials and a number of in-vitro and consumer studies supporting the range. Only IMEDEEN® skincare supplements contain the naturally derived Biomarine Complex, rich in moisture-binding polysaccharides and proteins, similar to those found naturally in the skin. 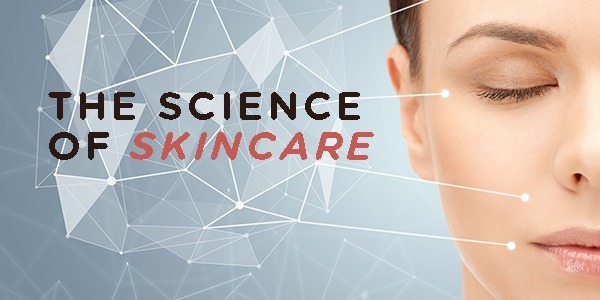 Each age-adjusted formulation is built around this key ingredient and enhanced with different levels of antioxidant nutrients to target signs of aging where they begin; deep down in the skin’s dermal layer where creams and lotions cannot reach. 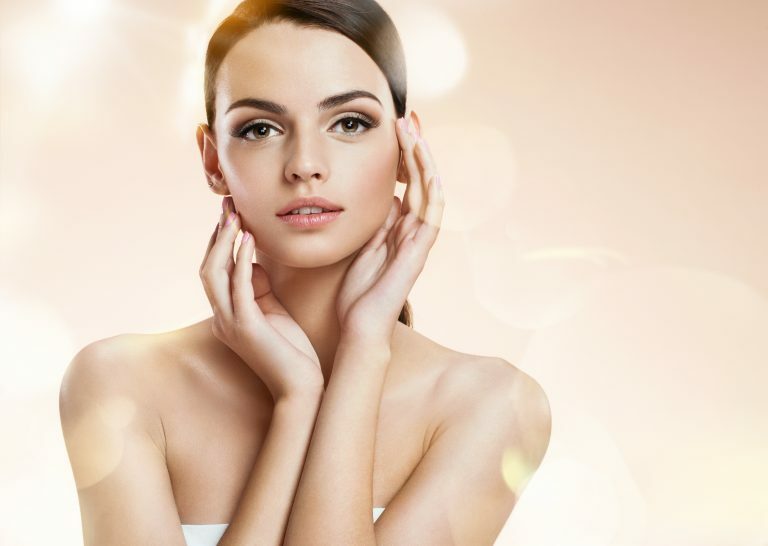 Skin appearance is influenced by the quality of the dermis, the deep structural layer comprising collagen, elastin and moisture retaining elements. The diagram above shows how IMEDEEN® skincare tablets work from the inside to strengthen the skin’s foundation and produce visibly smoother, more beautiful skin on the surface. 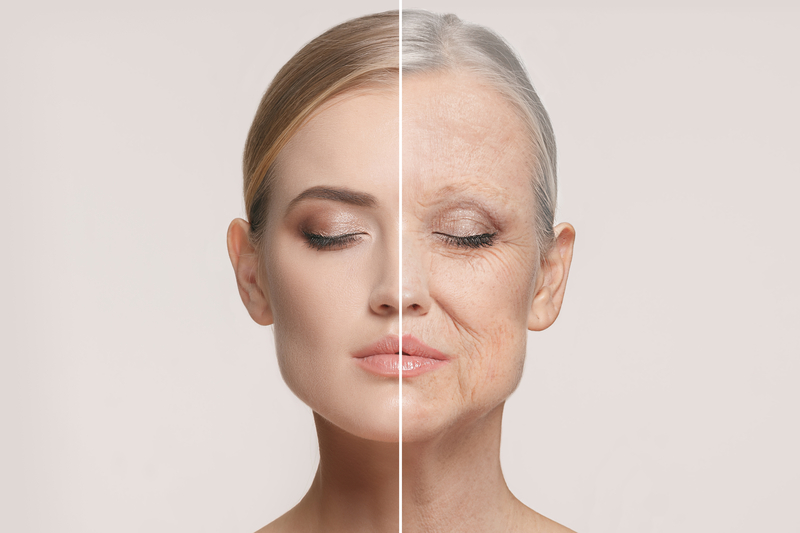 The IMEDEEN® in-store skin scanning service illustrates the density and thickness of the skin and allows customers to objectively track skin improvements. Put IMEDEEN® skincare tablets to the test and discover the big difference a little extra support can make to your skin.